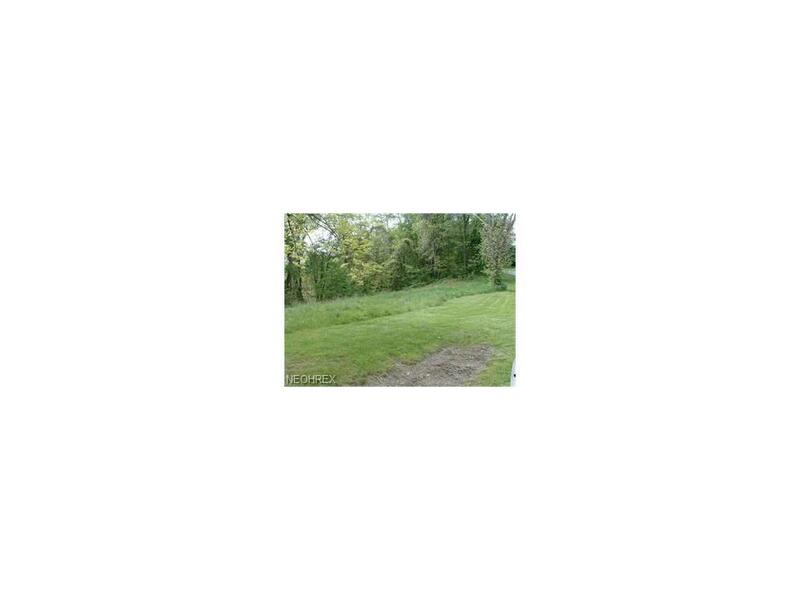 1.20 acre building lot in Stillion's Hill Top Acres. Just 6.5 miles from Rt 7. County water available, septic needed. 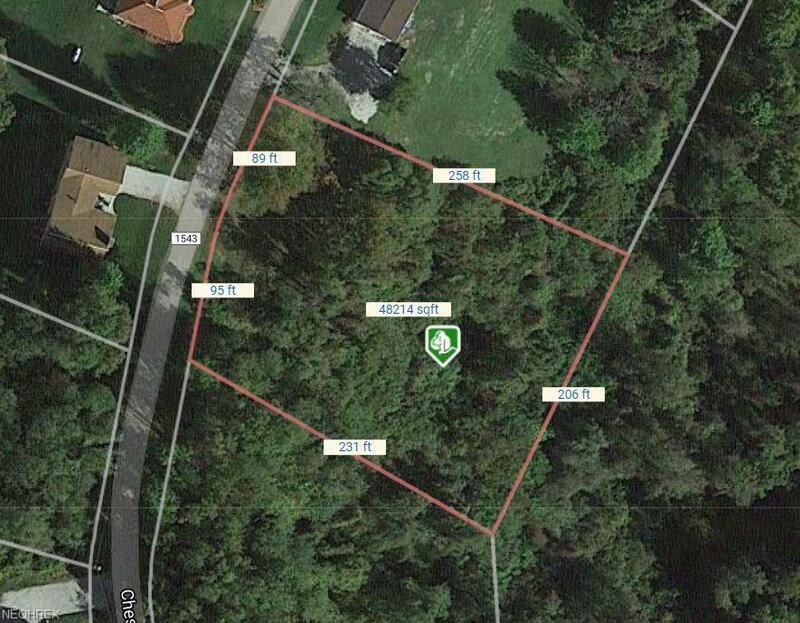 This is a perfect country location to build your dream home! Restrictions on file at Sulek & Dutton Office.